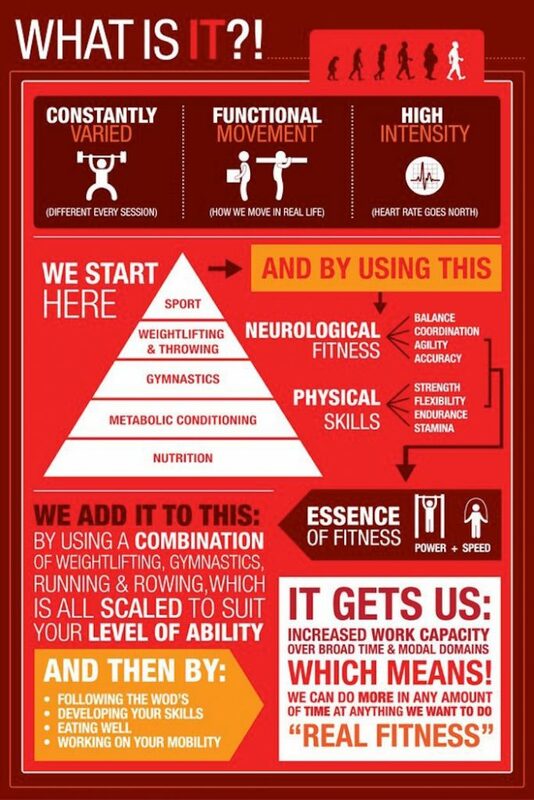 SO YOU’RE CURIOUS ABOUT CROSSFIT? Crossfit isn’t just for elite athletes. It has been designed to produce a high level of fitness for any individual. No matter if your a couch potato or former college athletes. We can help you get to your fitness goals. The very best way to see if CrossFit is right for you is to participate in a trial workout. The goal of our trial workout is not to crush you and show you how tough CrossFit workouts are (…if you stick with CrossFit you’ll find that out in time!). Rather, our trial workouts are designed to give you a safe and appropriate first taste of CrossFit. The only thing it costs is an hour of your time! Free Trial – All fitness levels welcome. Schedule your trial class today! Before any new athlete can begin taking regular classes we require that they complete our FUNDAMENTAL training program. This can be accomplished in a GROUP PROGRAM or on a 1-ON-1 BASIS. The FUNDAMENTAL training program is an intensive course where we begin to teach the basic movements and exercises we do in CrossFit. Our expectation is not that you will emerge having mastered these movements, but you will at least have a basic understanding of them and be able to safely perform them in workouts. It is an important and mandatory first step. The FUNDAMENTAL program typically is taught over six, 1 hour sessions. Each session consists primarily of teaching/skill work and concludes with a workout incorporating some of the movements learned that day. The training course is sequential with each class building upon the previous one. ** You must attend at least 5 out of the 6 classes. Any additional missed classes must be made up and there may be an additional fee incurred. ** For couples it is $200. ** If you cannot accommodate the group FUNDAMENTAL training schedule or simple prefer private training it can be arranged at your and a member of our coaching staff’s mutual convenience. ** 1-on-1 FUNDAMENTAL training typically requires 5 sessions. All month-to-month memberships require a 7-day cancellation notice. 3-month memberships are non refundable. 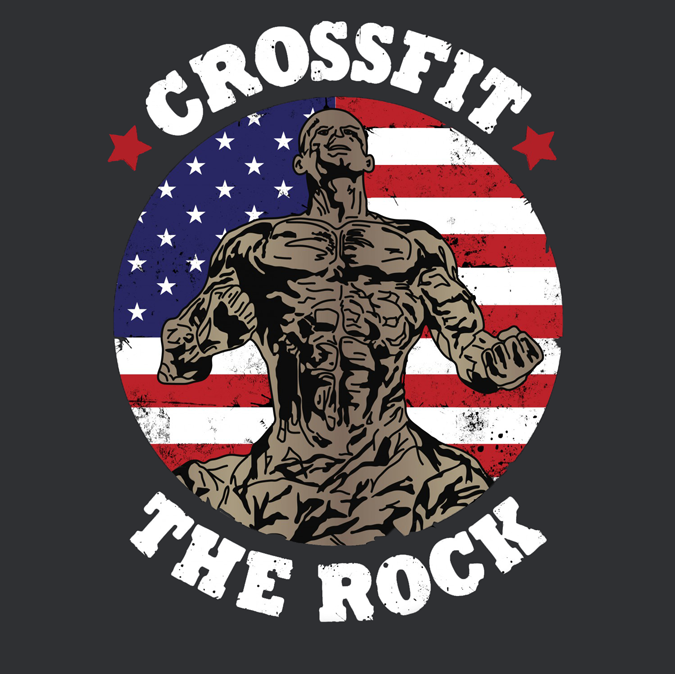 If you have any questions whatsoever about any of this information please do not hesitate to contact us at 516-208-5894 or e-mail Carlo@crossfittherock.com. Thank you!